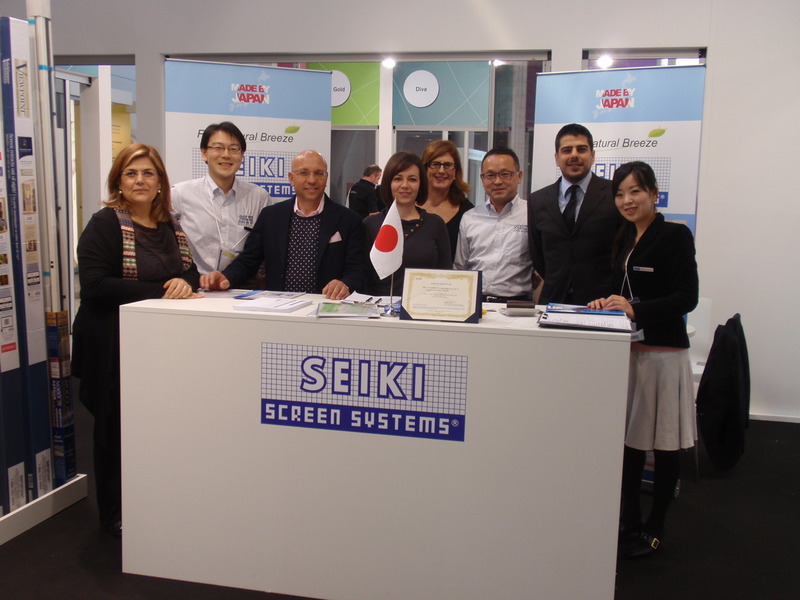 SEIKI Screen Systems attended R+T Stuttgart trade fair from Feb. 25 to Mar. 03, 2012. 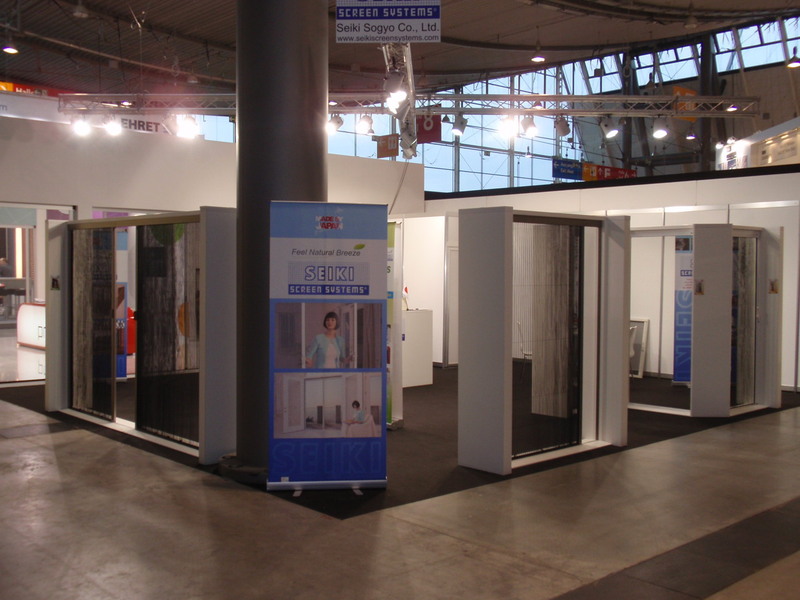 We had a lot of customers, thank all customers came to our booth ! Mainly, our brand new 3 DIY products (Kit offering) & Components offering were presented there. Those products were favorably received. Please make a contact to the following e-mail address to ask us to send those products information, if you like !